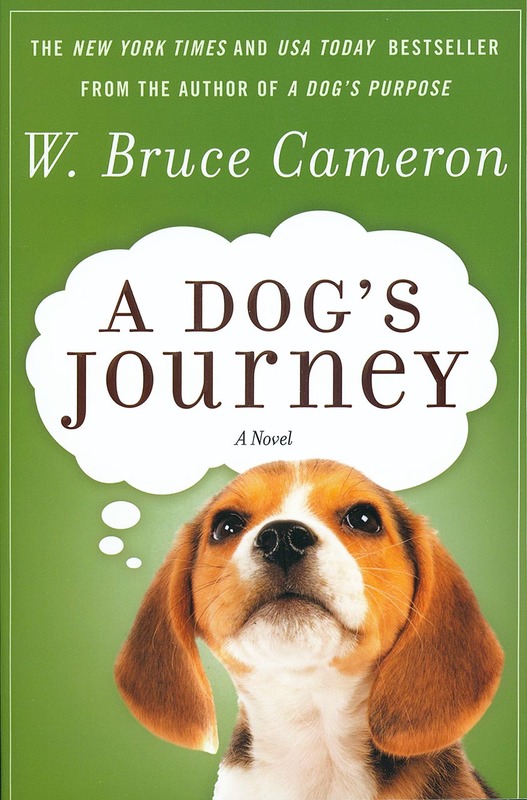 A sequel to the bestseller A Dog's Purpose - Buddy is a good dog. After searching for his purpose through several eventful lives, Buddy is sure that he has found and fulfilled it. Yet as he watches curious baby Clarity get into dangerous mischief, he is certain that this little girl is very much in need of a dog of her own. When Buddy is reborn, he realizes that he has a new destiny. He's overjoyed when he is adopted by Clarity, now a vibrant but troubled teenager. When they are suddenly separated, Buddy despairsÑwho will take care of his girl? A charming and heartwarming story of hope, love, and unending devotion, A Dog's Journey asks the question: Do we really take care of our pets, or do they take care of us? More than just another endearing dog tale, A Dog's Journey is the moving story of unwavering loyalty and a love that crosses all barriers. Who Saved Who Dog Songs by Mary Ann Kennedy CD HAND SIGNED BY MARY ANN WHILE SUPPLIES LAST!